Recently, the decision was made to relocate the Galion Inquirer office. This change will be virtually unnoticeable due to the coverage and delivery remaining the same. 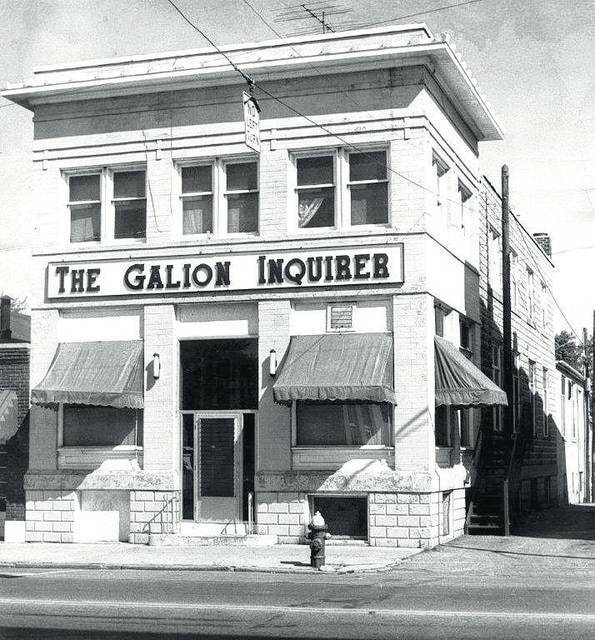 The only thing changing with the Galion Inquirer and our website www.galioninquirer.com, is the location of our business office and our mailing address. But changes to our readers will be non-existent. Erin Miller will continue as a reporter and photographer. Chad Clinger will continue as sports editor. I will continue as editor. Our phone numbers are the same and our email addresses have not changed. This newspaper was first published in 1890 and has been a presence in the community ever since. It will remain that way as we move forward. I have lived in this community or had close ties to it for almost 60 years. Erin and Chad are both Galion High School graduates and have spent much of their lives in the Galion area. We care a great deal about the people and businesses in this community and we support their efforts, as we hope they will continue to support us.